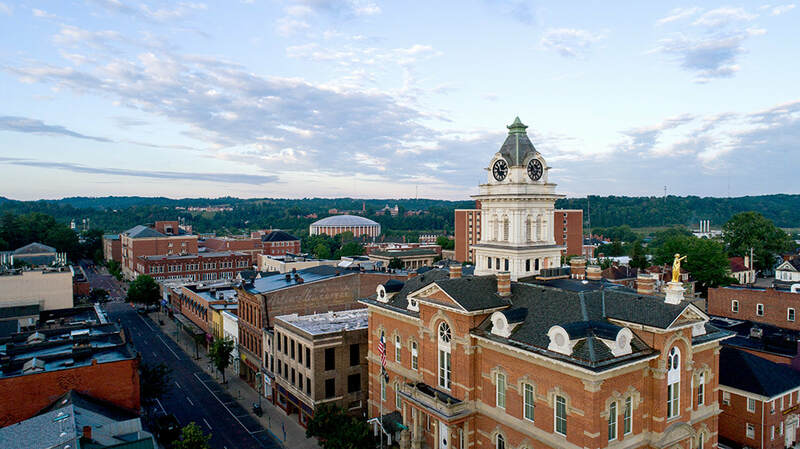 The oldest and largest law firm in Athens, Ohio, MGSS serves clients in Athens County and throughout Southeastern Ohio with a broad array of legal services. 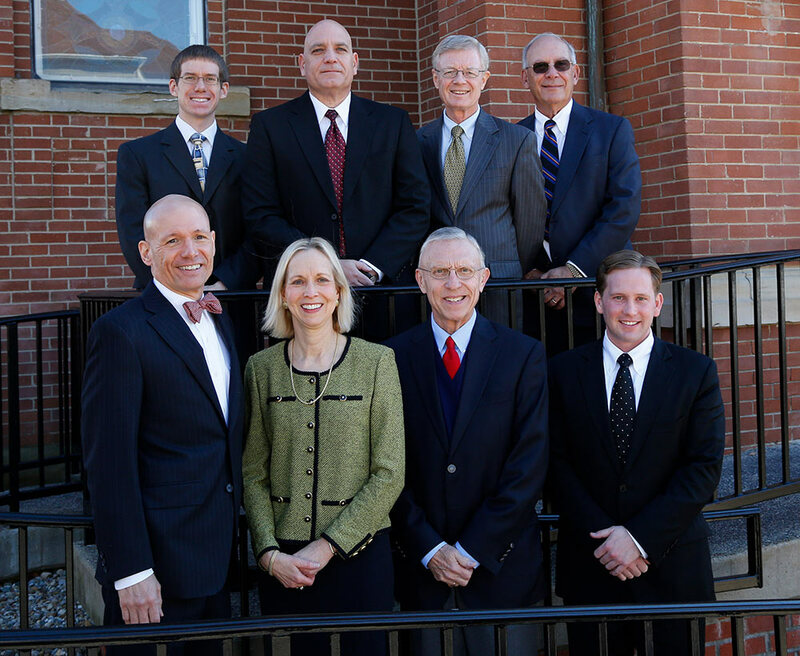 We have a more than sixty year tradition of providing excellent client service, public service, and service to our profession. Limited free parking next to the office is available. Metered spots —accepting quarters and dimes— surround the law office on Mill, College, and East State Streets. The parking garage is about one block from the MGSS office and accepts quarters. The garage is centrally located: from Court Street, turn right onto Washington. The garage is on the right.